Check out our Available Promotions! The impact of hearing loss can be hard-hitting. Our specialists understand the difficulties presented by hearing conditions, and with comprehensive treatments available in our clinic, you can regain confidence and control. The audiologists at MyEar Singapore can give you the hearing solutions you need to pursue your best life. 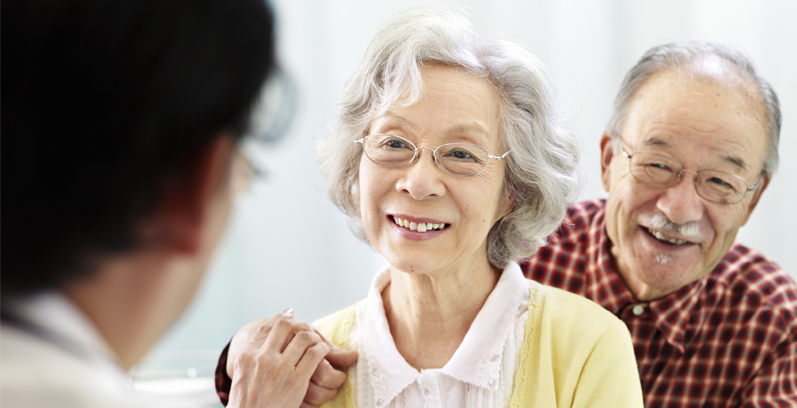 We are more than just clinicians: We are advocates of hearing health in Singapore. From diagnostics, to rehabilitation and preventative advice, we have everything you need to manage and improve your hearing health. With an individualised approach to treatment, we can pinpoint the perfect product or service that suits your needs. We offer unrivalled support in guiding you through the process and making sure you receive the help you need.